← Is Peeping Tom a Real Law in Indiana? Property vandalism is a crime, and cars are property. What does this mean for someone who got revenge by taking a key to their ex-friend’s ride? It means legal consequences, and even possible jail time. 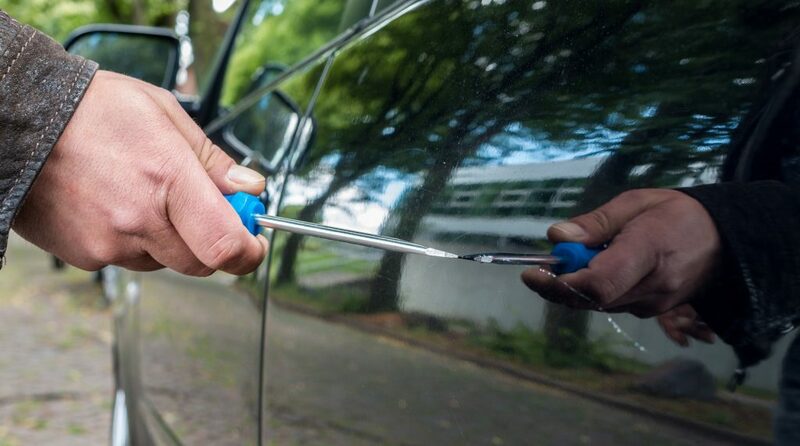 Continue reading to learn how both state and federal law governs and penalizes car vandalism, as well as, what you need to do if you are suspected of a similar crime in Indianapolis. Whether your boyfriend was caught having dinner with another woman, or you had a revenge plan against a pal who betrayed you, keying their car is not the right way to get back at them for their moral crimes. Why? Well, you could face some pretty strict consequences if you are caught and prosecuted. Below, you will find the standard levels of offenses and their subsequent penalties for vandalism in Indiana. Facing Vandalism Charges in Indianapolis? If you vandalized property, whether a car or something else, the state has two years to file charges against you. Furthermore, you can also face a civil lawsuit brought on by the victim of the vandalism in order for them to recover additional compensation for their property damages. If you were caught, or have been suspected of, vandalism within the past two years, it would be wise to hire a seasoned criminal defense attorney as soon as possible to avoid the maximum penalties for your vandalism charges in Indianapolis, Indiana. Contact the Law Office of David E. Lewis at 317-636-7514 to schedule a free initial consultation and case evaluation. During this meeting, which is free of charge, you have the opportunity to sit down with a skilled Indianapolis criminal defense lawyer and discuss your Indiana criminal charges and the best strategies for your defense, whether on a state or federal level. Get started as soon as today! This entry was posted in Criminal Law and tagged can i get in trouble for Keying a Car, criminal mischief Indiana, Indianapolis Criminal Defense Lawyer, Keying a Car laws, vandalism charges indiana, vandalism law Indiana. Bookmark the permalink.